Mazenet, Authorized Five Star Sales and Service Partner for Tally in Coimbatore, Tally Accounting Software is popular for all businesses. 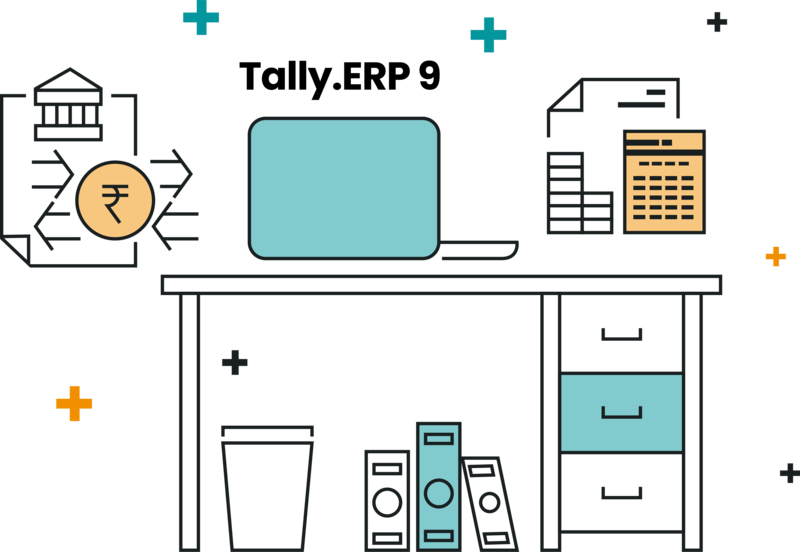 Tally.ERP9 is a simplified solution that runs the complex parts of your business such as accounting, compliance and processes in the background. 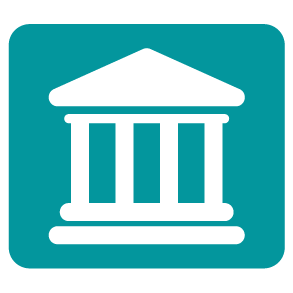 Tally is easy to learn and can be implemented with minimum resources. 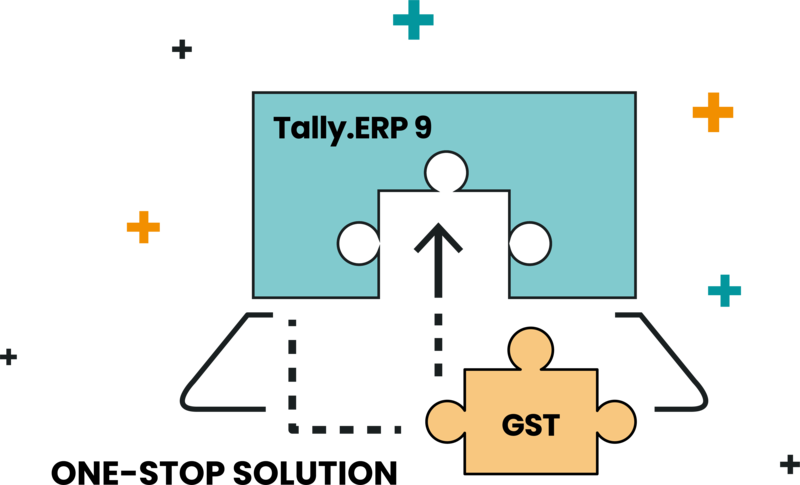 Tally.ERP9 is an end-to-end solution that factors in all GST related statutory changes as and when required. 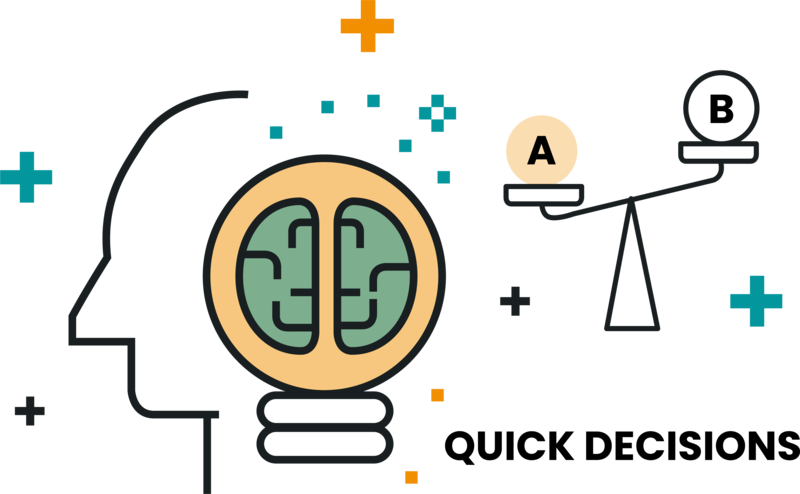 Tally has been an enabler of business compliance for more than a decade now. 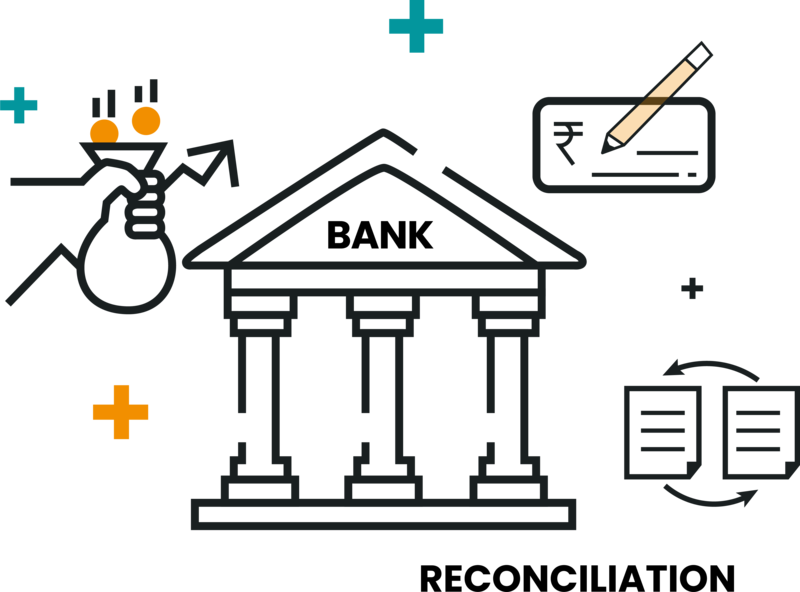 Get rid of incidences of errors and other hassles involved in manual reconciliation with banking transactions. 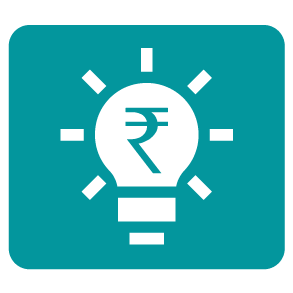 Tally.ERP9 offers auto bank reconciliation that will help you save time and avoid errors. As your business grows, you need to make faster decisions at the right time backed with the right information. With Tally.ERP9, you can get instant reports on business outstanding, stock ageing analysis, cost estimates, profitability analysis and other critical overviews at any place, anytime. Tally.ERP9 software takes your business to the next level. Tally.ERP9 adapts to the ways of your business. 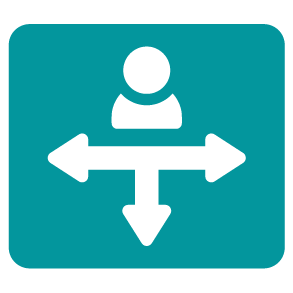 Flexibility is provided in terms of simplistic configurations which help run your business in unexpected situations. Tally.ERP9 is a resilient software. It is immune to virus attacks of any nature. Your data is always safe, secure and up-to-date. It cannot be lost due to any sudden disruptions in the work environment or unreliable infrastructure. I am an entrepreneur with a manufacturing unit in Chennai. 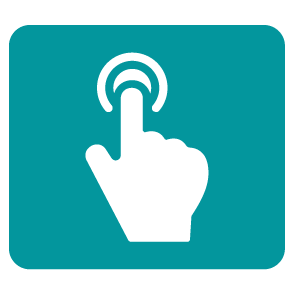 I installed the Tally ERP 9 single user module in 2017. It caters to complete bookkeeping that includes accounting, inventory management, and payroll. Very satisfied with the software and is maintained by Mazenet Solution. Running a business and maintain the records is not easy. I bought Tally ERP 9 to computerize all my business transactions. Now, it is all simplified, fast and easy. Tally aftersales service at Mazenet is excellent and prompt. Tally ERP 9 GOLD multi-user edition from Mazenet is very useful for me as I have 14 branches all over Tamil Nadu. It helps me view reports and records up-to-date for a single PC. This helps make quick business decisions giving me the confidence of having an overall picture of what is happening in the other branches. My chain of restaurants needed effective accounting software. 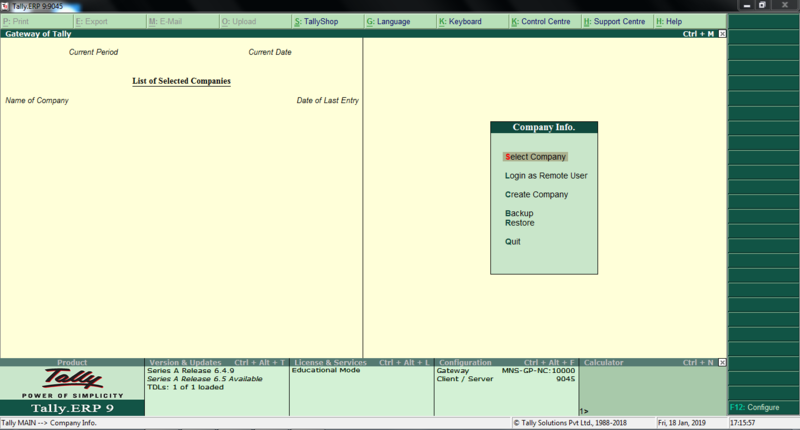 I installed Tally ERP 9 through Mazenet and I have had a very pleasant experience ever since. They take care of the initial hiccups and trained my staff on the software. I would recommend it to any business. I purchased the Tally on the TDL platform last year. Helps quickly customize documents like invoice layouts in Tally ERP 9 with the help of MS Office Word and Excel; Open Office. It speeds up every process that my time and effort in business are saved significantly. Mazenet Solution has pitched in to customize the features as to our liking. TDL platform in Tally has enhanced my business to the next level and I am thankful to Mazenet for suggesting this platform. Mazenet developed a range of products for our domain with the TDL suited for our business. It is easy to learn and I didn’t have any technical knowledge. I found it very easy to learn and use.